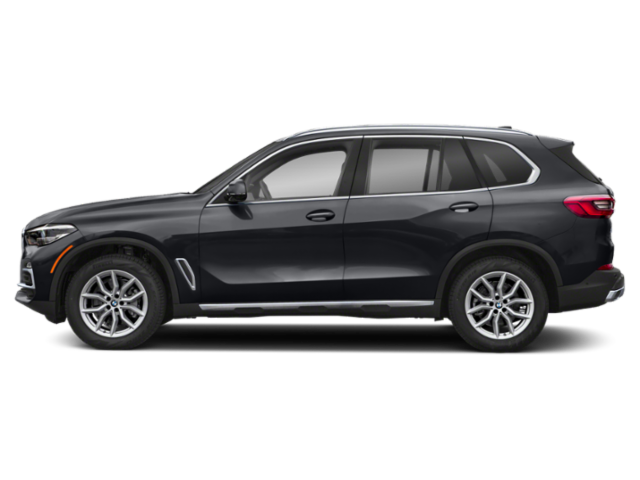 What to look for when buying a used BMW X5? The BMW X5 is a midsized luxury sport utility vehicle which first appeared in 1999. Now in its third-generation, the X5 is most well known for its sporty drive, roomy interior, and excellent on-road presence. BMW markets the X5 as a "Sport Activity Vehicle" to emphasize those points. The X5 is based on a unibody platform with car-like maneuverability. X5s sold in the United States are manufactured in South Carolina with special-order armored versions being fitted in Mexico. The first-generation of the BMW X5 came in the 2000 model year and used many technologies imported from Land Rover, which BMW owned a large stake in at the time. Buyers of used first-gen X5s will often find that the infotainment has been upgraded thanks to the modular nature of the system, which allowed some newer BMW infotainment systems to be installed easily. Engines for the first-generation BMW X5 include six- and eight-cylinder options as well as an inline-six diesel. Transmissions were all automatics with some rare exceptions in which manual transmissions will be found. In 2007, the second-generation BMW X5 appeared on the market. The SUV became more up-market with better interior refinement, upgrades to the drivetrain, and an optional third row of seating. BMW also introduced a new diesel, new model naming nomenclature, and a high performance version with the "M" moniker. Engines ranging from six to eight cylinders were offered along with turbocharging for some. Automatic transmissions were the only option. The third-generation BMW X5 came in 2014 and shared a lot with the previous-generation. Changes were mostly to body styling and modernization for the SAV. The most unusual option became the X5 PHEV, a plug-in hybrid version of the big X5. Again, seven six and eight-cylinder engines were offered with automatic transmissions. The M Performance option was kept as well. The BMW X5 has enjoyed growing sales since its introduction, gaining year-on-year for most of its lifespan. Consumer complaints are relatively few and include a loss of power or stalling in 2008-2011 models (second-generation) X5s. These problems usually happen at mid- to high-mileage and can be an expensive fix. There are few other notable complaints for the X5. What is the average price for Used BMW X5? How many are for sale and priced below market? Where does used BMW X5 rank in comparison to competitor vehicles? What Is The Average Price Of A Used Bmw X5 By Model Year? What Is The Average Price Of Competitor Cars To The Used Bmw X5? What Is The Average Price Of Used Bmw X5 In The Top 10 Cities?